To get into the Carnival spirit, we encourage all families, schools and businesses to join in on the fun and get creative and build a unique sculpture for our snow sculpture contest. Kids are also invited to take part in the drawing contest. On February 7 & 8, local schools are invited to skate & slide at the Vankleek Hill arena with their classmates. On Carnival weekend, the committee has organized outdoor activities in L’Orignal (772 Front Rd. W) to take place in the morning and early afternoon of February 9th, followed by more activities in Vankleek Hill (36 Mill St.) in the afternoon that continue into the evening. We encourage residents to visit the activities in both locations for a complete Carnival experience as we have worked diligently to ensure there are activities for all interests and ages to enjoy at minimal to no cost. This year, some of the feature events will include L’Orignal firefighter barrel jumping, outdoor 4 on 4 Carnival Classic family hockey tournament, the Lumberjack competition, the FREE Cougars Jr. C Game with special intermission activities, inflatables for the kids, a Magic Show for the entire family to enjoy and some FREE snacks and prizes along the way. 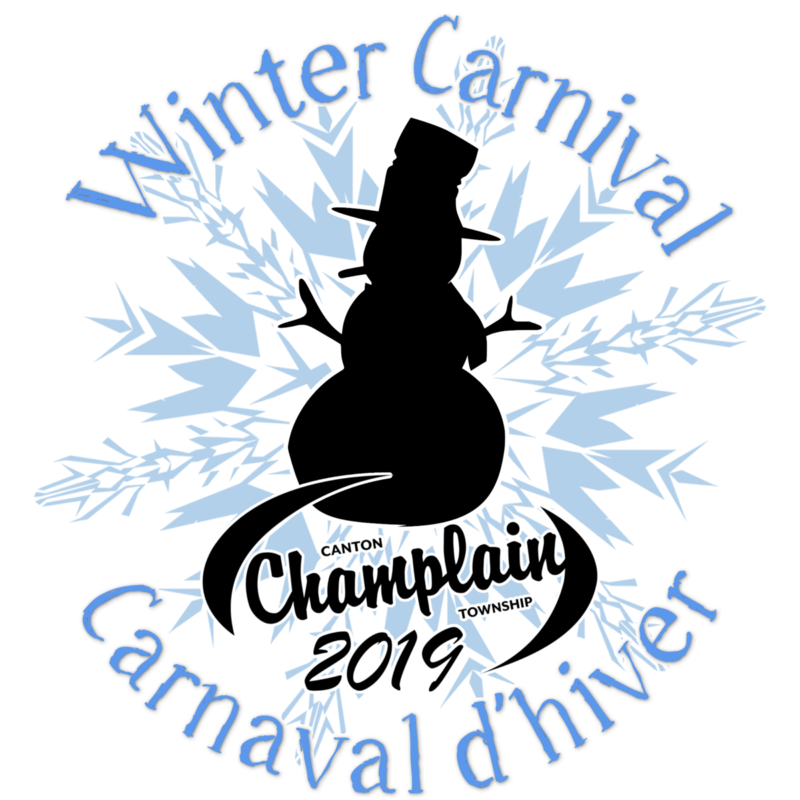 Have a look at the details, rules, fees, deadlines and schedule information at www.champlain.ca. We hope that you will join us!